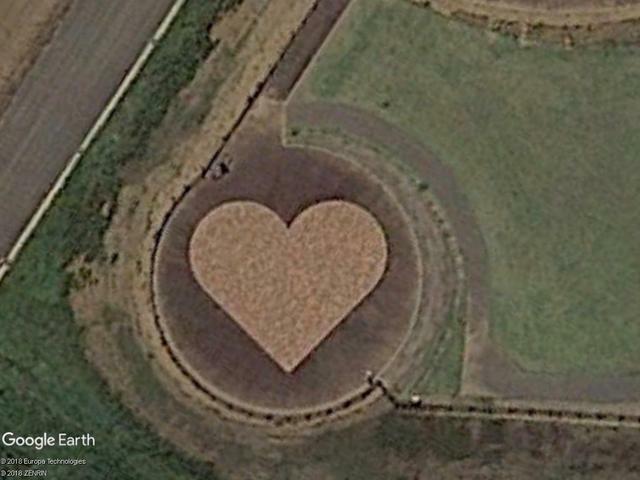 Three hearts greet the passenger near the runway at Airport Halmstad, Sweden. 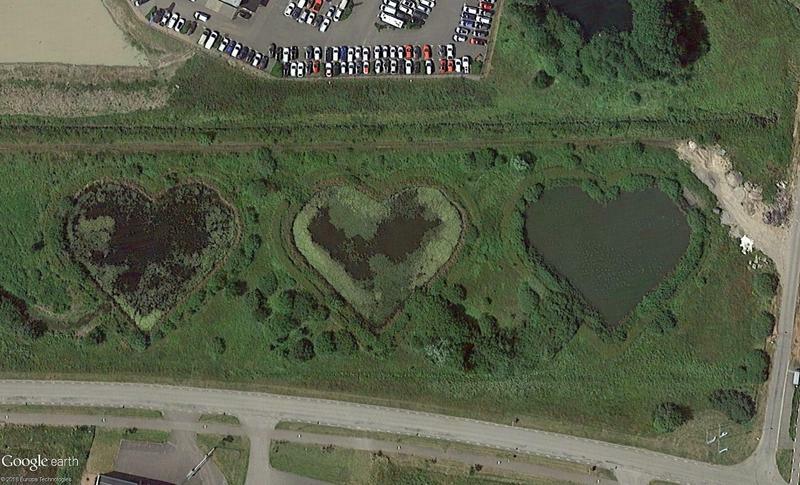 When travelers from the air are greeted with three hearts, they are looking forward to Sweden. Nice!